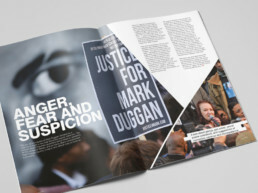 Design and production of internal bi-monthly ‘The News Magazine’ which includes “behind-the-scenes” stories of BBC journalists combined with the main reported news items. 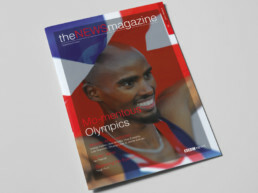 Development of the Magazine style in line with modern, contemporary design whilst adhering to BBC brand guidelines. Targeted image selection to maximise the impact of the stories to a wide range of readers. 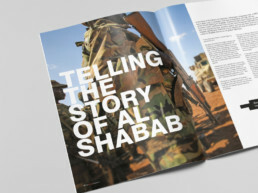 Management of design and print production prior to distribution to the BBC News staff worldwide.